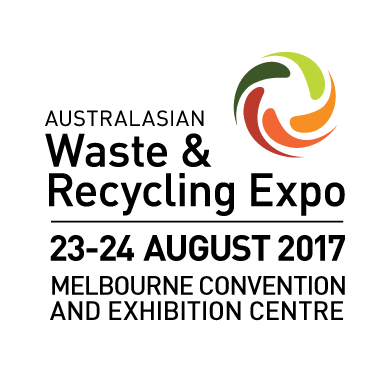 Now in its eighth successful year, the Australasian Waste and Recycling Exhibition (AWRE) continues to go from strength to strength as an industry leading event for the waste and recycling community. To further reinforce its commitment to growth and innovation, AWRE has appointed experienced Event Manager, Andrew Lawson to lead the show for 2017. Andrew brings with him vast experience in the event management and exhibition industry in both Australia and internationally, including launching the Independent Hotel Show in 2011. This is now recognised as the UK’s leading business event for the boutique hotel industry. Recently, Andrew managed the 2017 Total Facilities event, positioning it as Australia’s most targeted industry attraction for the FM and workplace management professionals. AWRE 2017 will showcase the latest innovations and products across landfill, recycling and waste processing, organic recovery facilities, and more. It attracts over 1500 industry professionals and exhibitors from across Australia, New Zealand, Asia, the UK, and North America who are looking for innovative ways to collect, sort and process waste from the municipal, commercial and construction sectors. This year’s show will feature over 120 leading brands from across the waste and recycling landscape including the likes of Superior Pak, Toro Waste Equipment, Liebherr, Wastech, and Applied Machinery. The upcoming 2017 event will also introduce a host of new brands that includes Joest Recycling, CD Enviro, Orion Integration, Smart City Solutions, and Machinery Specialists.